Sometimes, it really is the little thing that makes a big difference to someone else! For Holloway model Lesley, random acts of kindness are more than just a way to brighten someone’s day – they are a way of honoring a very special woman. After a lifetime of service to others, Lesley’s mother Marybeth died suddenly at just 49 years old. Heartbroken and wanting to keep Marybeth’s memory alive, Lesley and her siblings were looking for a way to celebrate their mother’s life and help their own grieving as Marybeth’s 50th birthday approached. With so many sad feelings surrounding Marybeth’s upcoming birthday, the siblings decided to take their mom’s advice and turn her birthday into a celebration of kindness. The idea started small: complete fifty random acts of kindness – one for each year Marybeth would have celebrated on her birthday. Instead of spending the day feeling sad, Lesley said completing small acts of kindness for individuals and the community left the siblings feeling uplifted and hopeful. Since that initial birthday celebration, Lesley and her siblings have committed themselves to continual service to the community through fundraisers, outreach projects, and food drives. 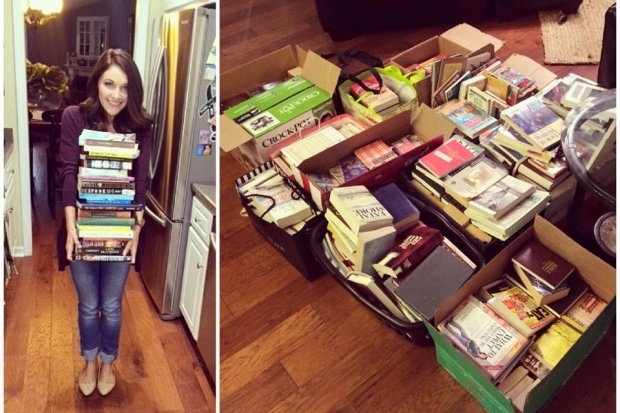 Last year, Lesley and her siblings completed a project called “Mission A Month” in which they participated in organized charity projects every month out of the year. They worked on projects like collecting food for local homeless shelters, starting a book drive to provide reading material to local children’s groups, and the Cross State Run for Homeless that Lesley completed at Thanksgiving. Now, there’s no stopping this family! This year Lesley and her siblings plan to host their second annual “Sleep Out For Homeless” event in March to benefit the Mount Salem Outreach organization. In addition to a canned food drive and fundraiser, participants will sleep outside overnight. “Obviously, sleeping outside for one night doesn’t compare to the crushing weight of being homeless. We just hope that spending one night outside will get people thinking about what it means to go without,” Lesley said. This event is the first in a series of four larger planned events, with one for each season. The goal is to have an even larger impact on the community than the monthly missions. “Even now, I try to do at least one random act of kindness every day, whether it’s buying someone’s coffee or groceries or just taking the time to smile and cheer up someone who might be feeling down,” Lesley said. Many others have been inspired by Marybeth’s legacy, and they have come together to create the “Kindness For Marybeth” community. Their goal is simple: complete one small act of kindness every day, just like Marybeth did. Now that positivity is spreading far beyond the Aiken community thanks to social media. 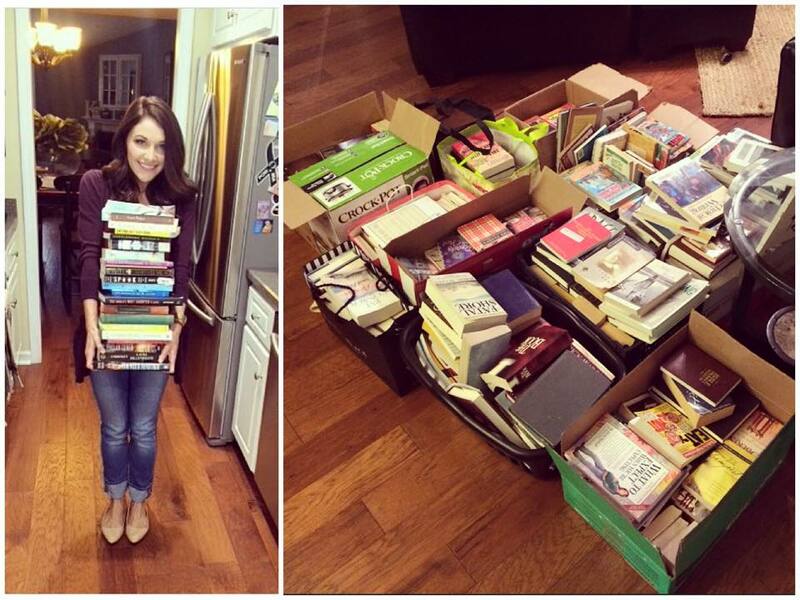 “We love to see the photos people post of their random acts of kindness,” Lesley told us. “We would love for anyone who feels inspired to join in!” Want to join Lesley and her family on this project? Visit the Kindness For Marybeth Facebook page for more details and inspiration on random acts of kindness. 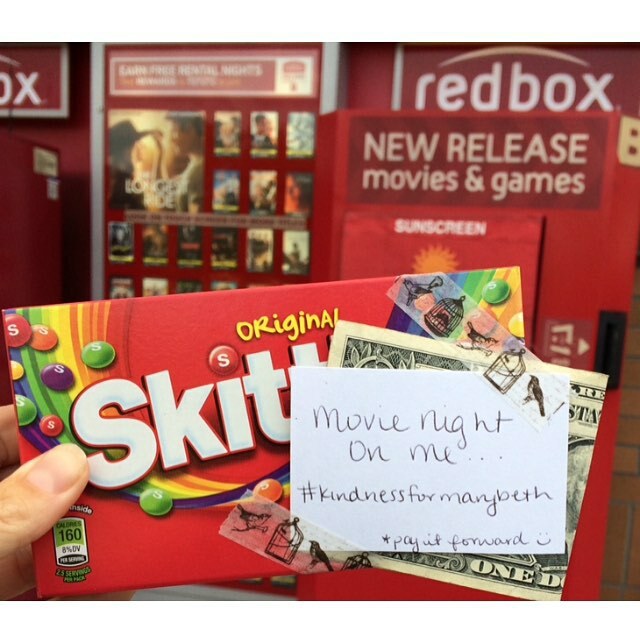 You can also use the hashtag #kindnessformarybeth on social media, including Instagram! Do you have any ideas for random acts of kindness? Have you ever had a stranger help you in a small way that had a great impact? Tell us in the comments!